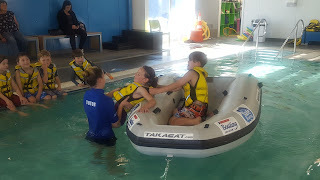 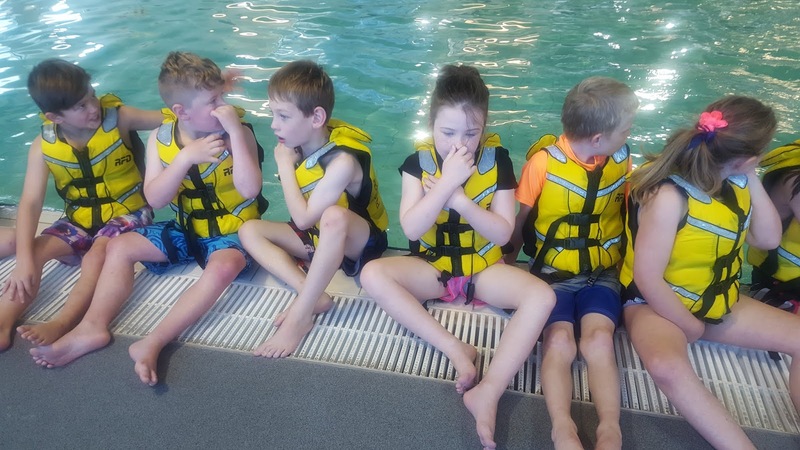 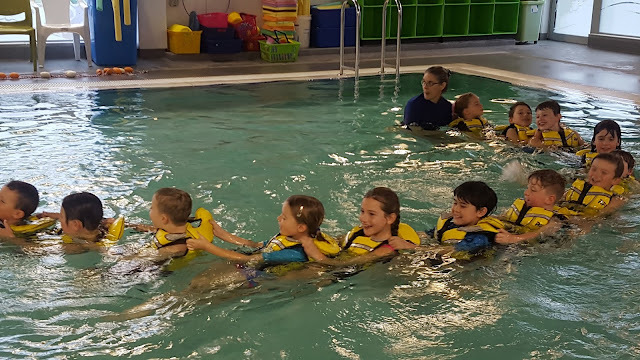 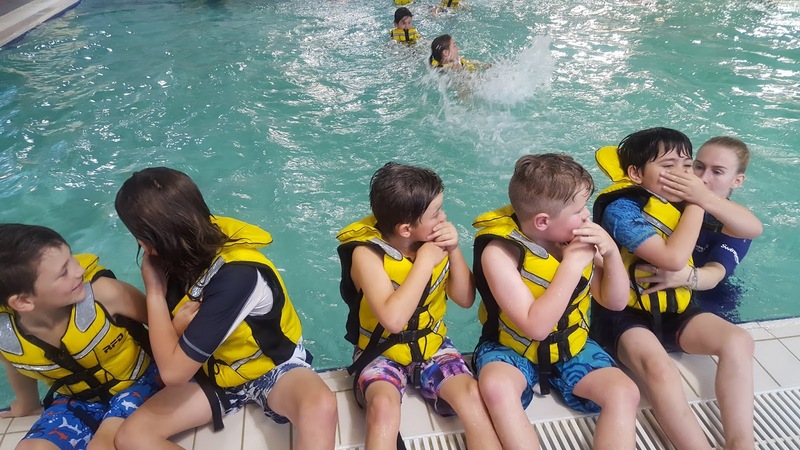 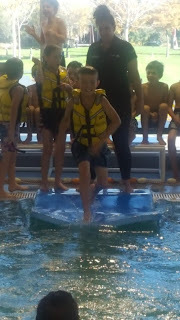 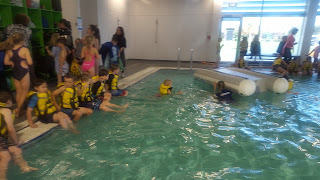 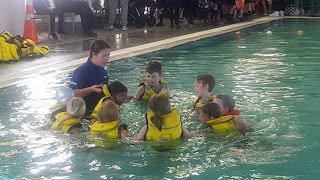 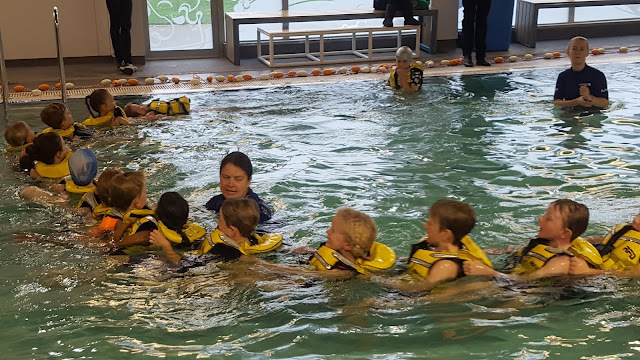 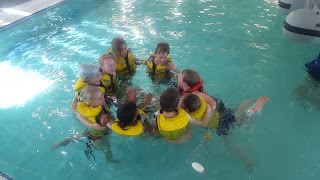 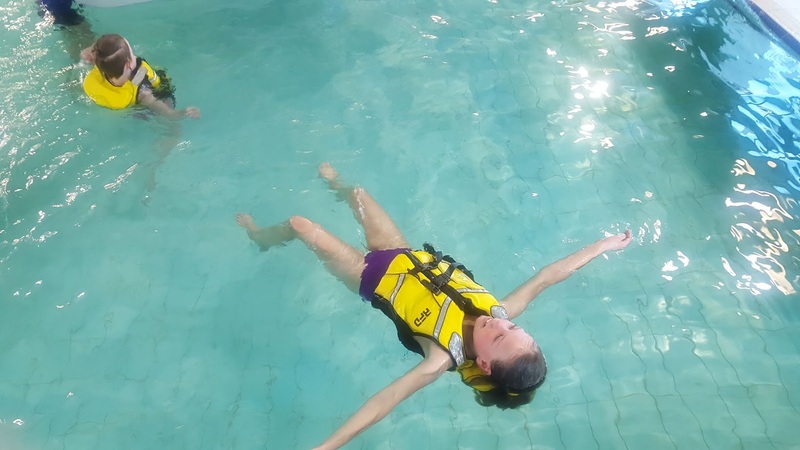 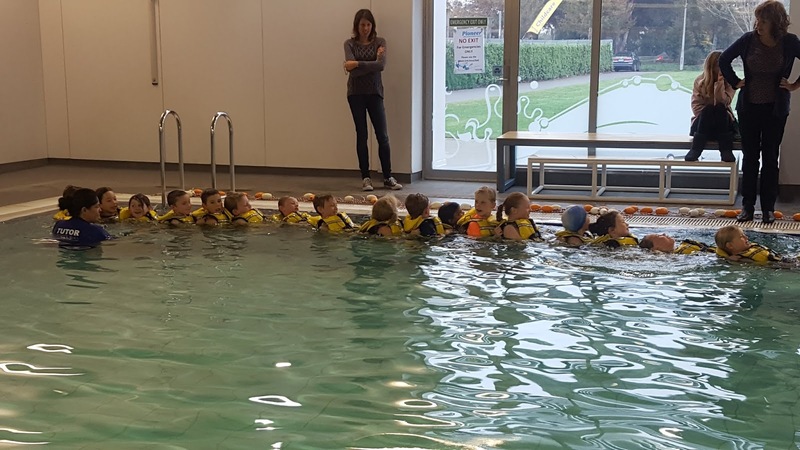 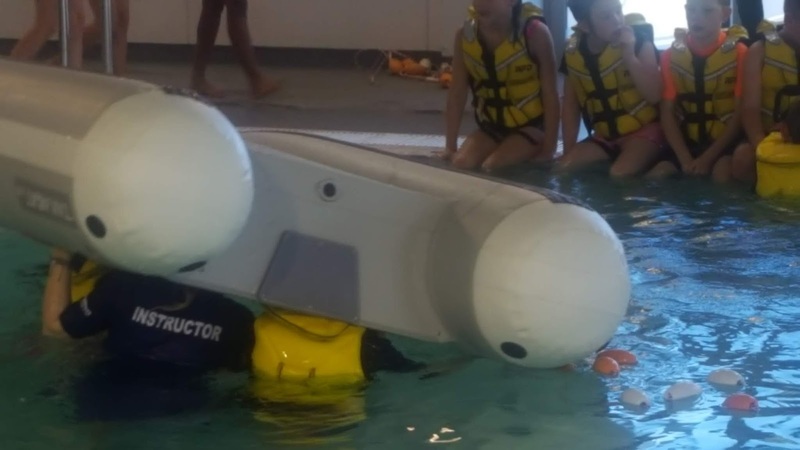 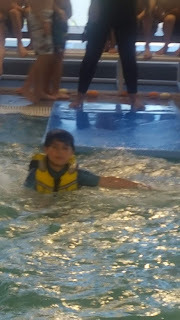 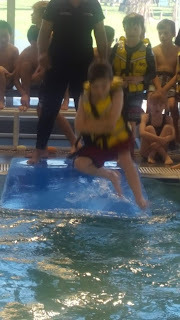 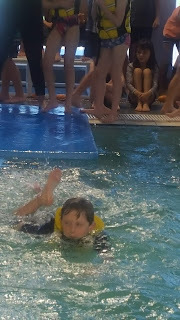 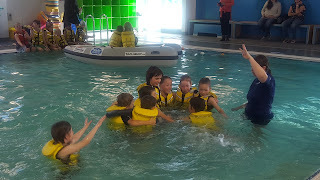 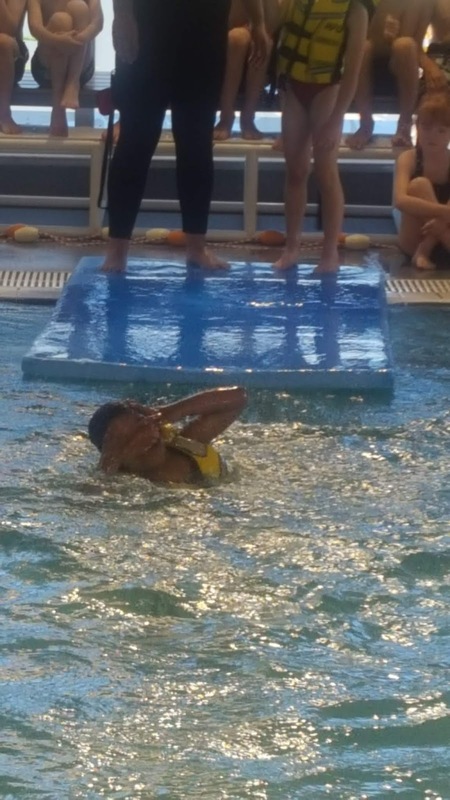 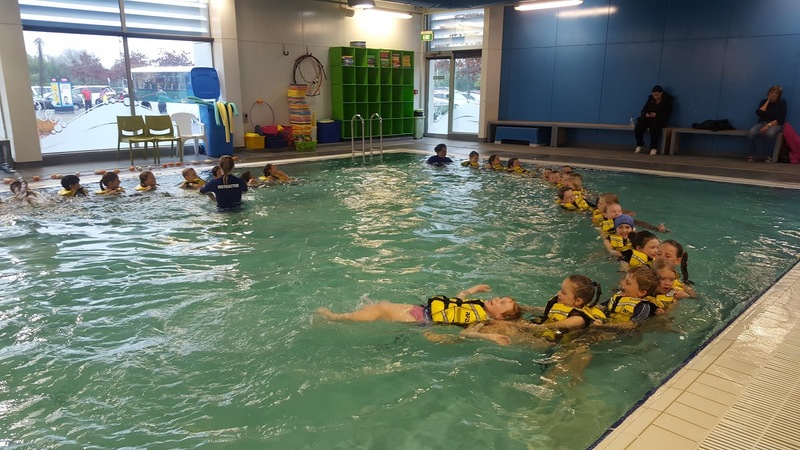 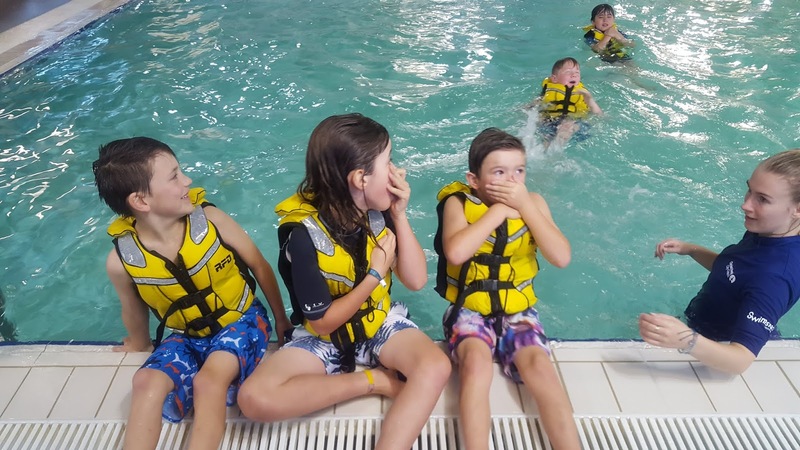 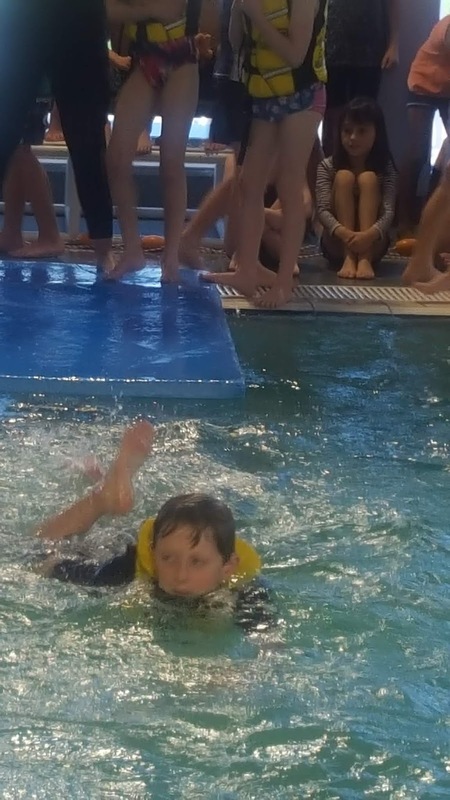 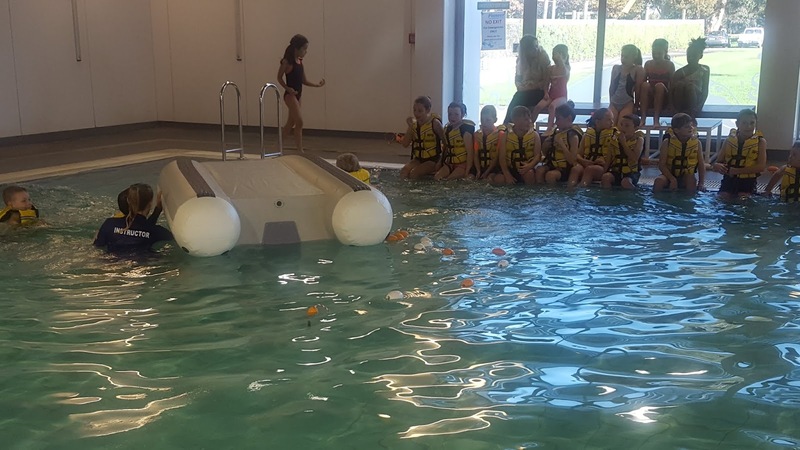 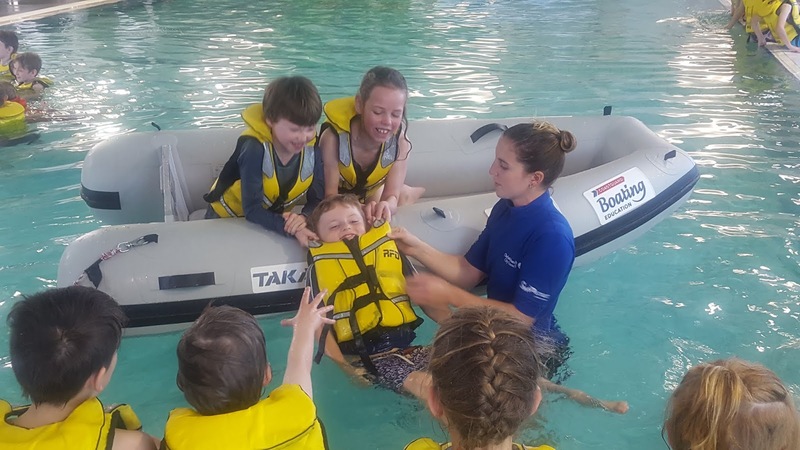 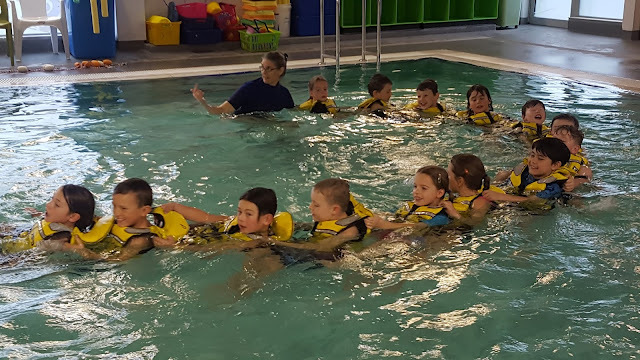 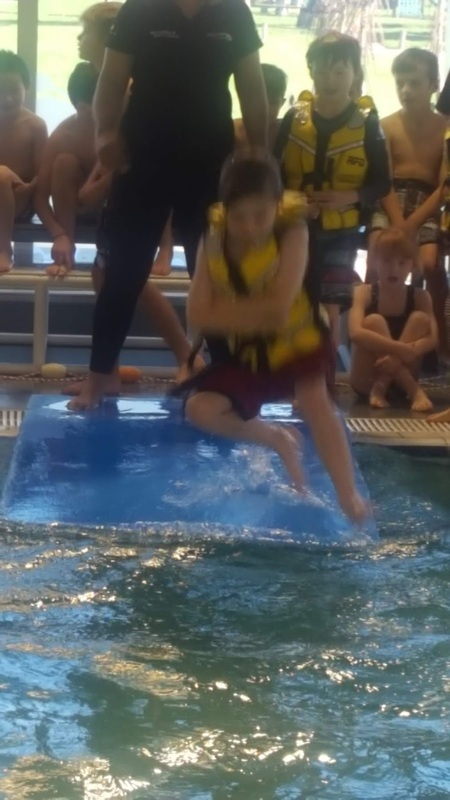 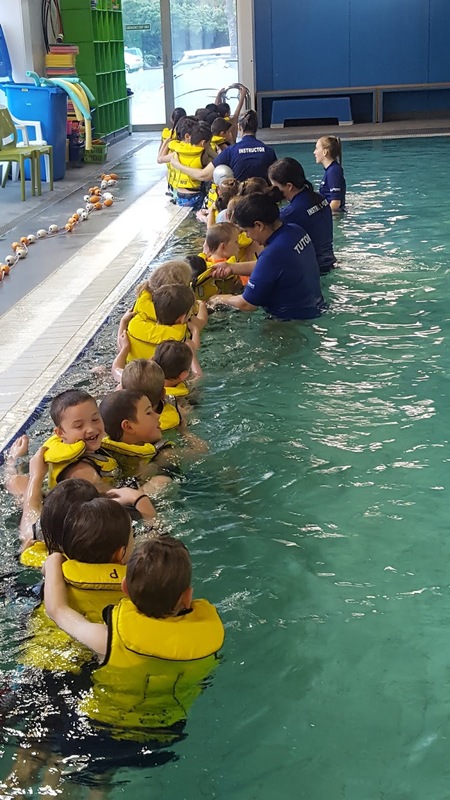 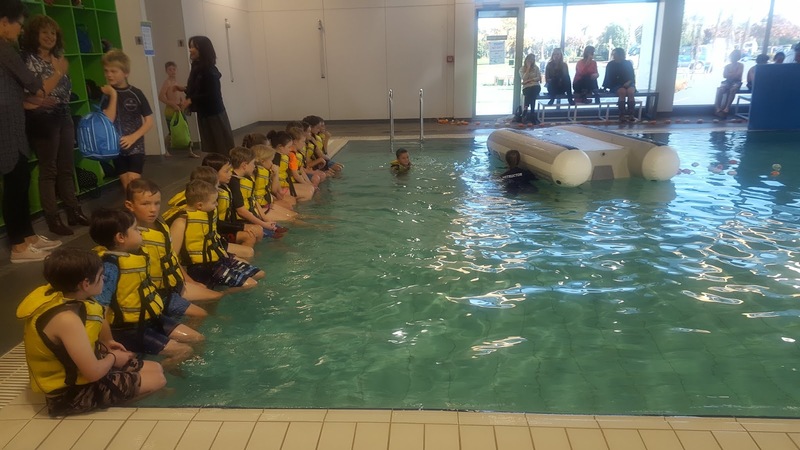 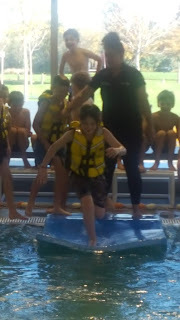 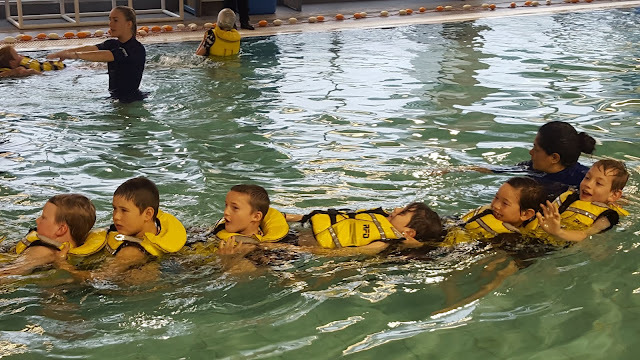 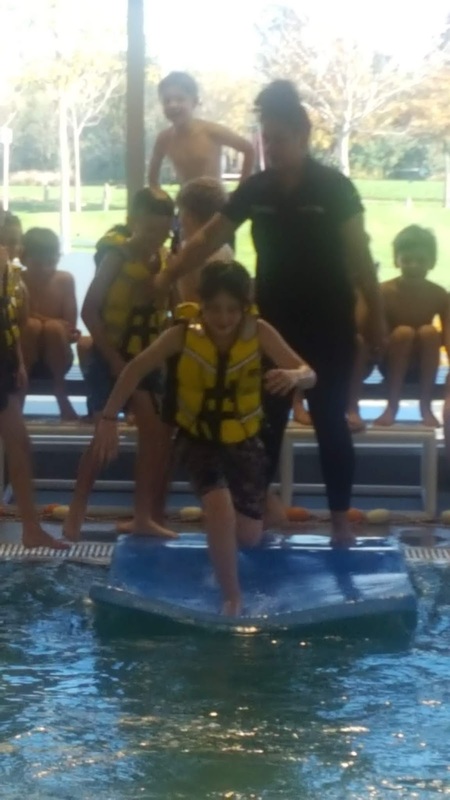 Discovers pod 2 enjoyed a fantastic week at Pioneer and had lots of fun learning about how to be safe in the water! 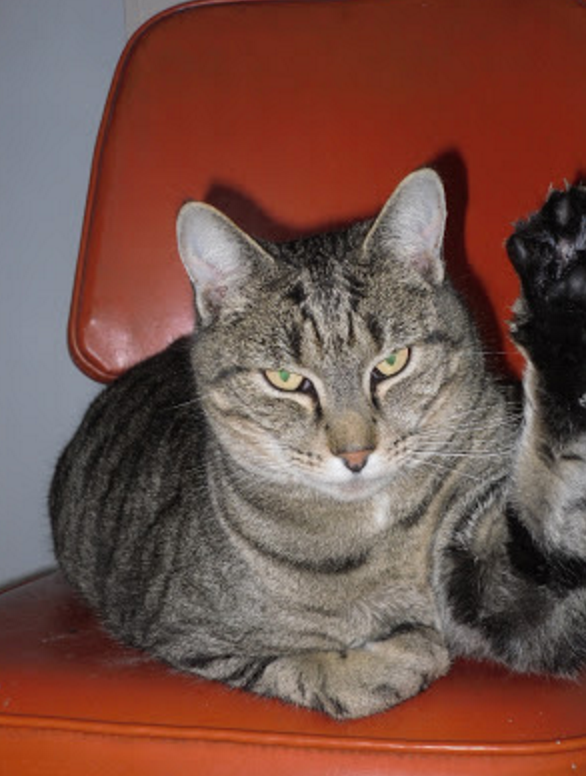 This is what you would do if your boat was sinking or in trouble. Getting pulled into the boat!